Slovenia is also unique as a fishing destination since it offers such a wide range of fish species to target, including wild Brown trout, Brook trout, Rainbow trout, Grayling and Danube salmon. It also has its own very unique trout, the famous and mysterious "ghost of Soca", the Marble trout. Slovenia is a small but very diverse country, which offers an incredible variety of rivers, from gin-clear alpine and freestone rivers to mysterious natural chalk streams. It is hard to choose a favourite type of river, since they are all so different. 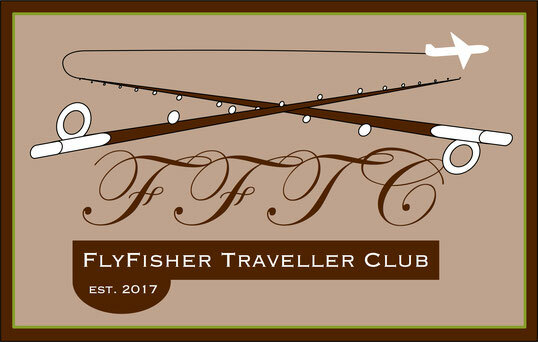 Each has its own characteristics and fish species, making it necessary to constantly adjust one´s fly fishing techniques while trying to perfect every aspect of the sport from casting to fly selection and presentation.  At our FFTC Members Area you will find short descriptions and video impressions of 26 rivers in Slovenia. This can help you to pre select the rivers you intent to fish.